London based Street Artist/ designer and good friend of the Hookedblog team,Olive47 is about to to drop her new range of vinyl toys. 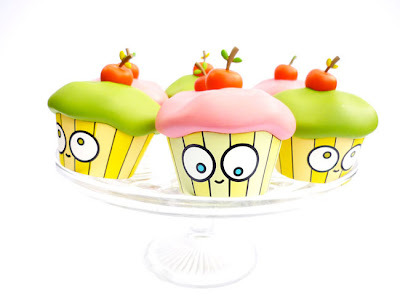 The super cute "Miss Cupcake" toys are 3 inches tall, will be blind boxed and come in an assortment of four colours. The toy will be released through Dreamland Toyworks and will be available from 1 August. 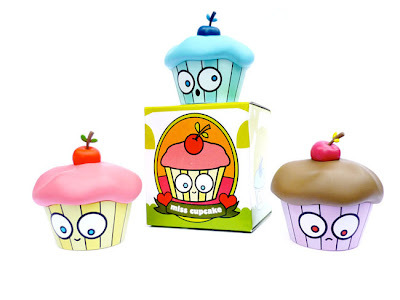 The toys will be on sale in London at Urban Outfitters and Forbidden Planet; with more stores to follow.